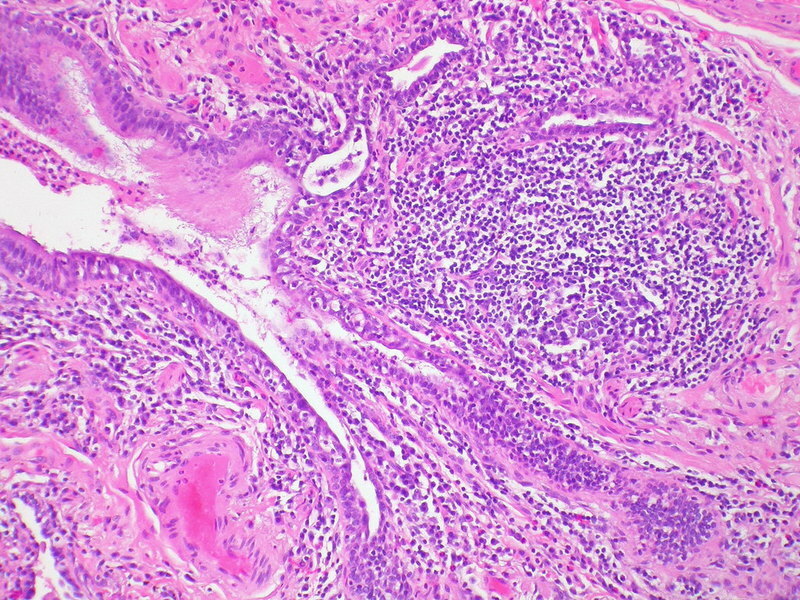 Follicular bronchiolitis associated with bronchiectasis and rheumatoid arthritis. Credit: Yale Rosen. Gilead Sciences and Galapagos have announced positive results from the Phase III trial (FINCH 3) of filgotinib to treat adults with moderately-to-severely active rheumatoid arthritis (RA). 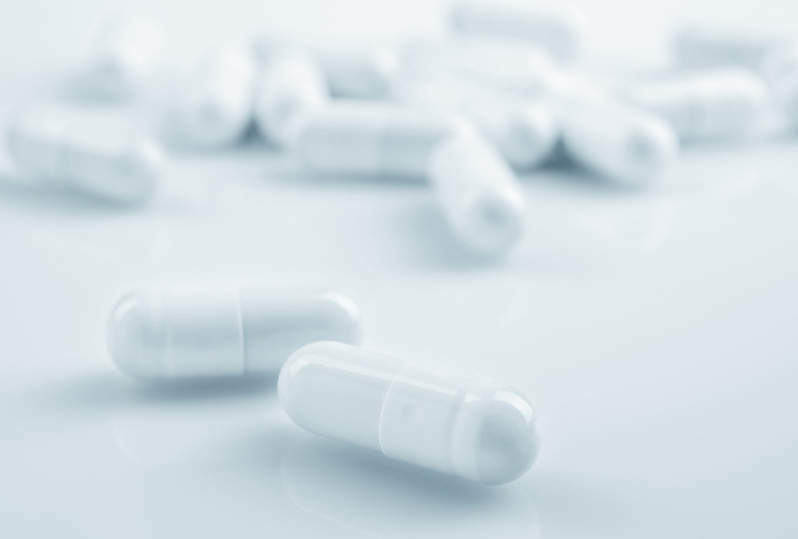 The trial evaluated the investigational, oral, selective JAK1 inhibitor filgotinib in combination with methotrexate and as monotherapy in MTX-naïve patients. FINCH 3 is an ongoing, randomised, double-blind, active-controlled study and achieved its primary endpoint in the proportion of patients achieving an American College of Rheumatology 20% response (ACR20) at week 24. The 52-week study, which enrolled 1,252 adult patients with moderately to severely active RA, examined filgotinib alone and in combination with MTX. Patients were randomised in 2:1:1:2 format to receive filgotinib 200mg plus MTX (n=417), filgotinib 100mg plus MTX (n=207), filgotinib 200mg alone (n=210) or MTX (n=418). Gilead Sciences chief scientific officer Research and Development head John McHutchison said: “The FINCH 3 data clearly demonstrate improved efficacy when filgotinib is compared with the use of MTX alone in rheumatoid arthritis patients with earlier stages of disease. The primary endpoint is the proportion of patients who achieve an ACR20 response at week 24. The trial found that the proportion of patients achieving the primary endpoint was significantly higher for filgotinib 200mg plus MTX and filgotinib 100mg plus MTX compared with MTX alone. The safety profile of filgotinib in FINCH 3 trial is consistent with prior studies up to week 24. Galapagos chief medical officer Dr Walid Abi-Saab said: “Additional effective and tolerable treatment options are still needed for people newly diagnosed with rheumatoid arthritis or in the early stages of the disease.